We’ve come to agreement here at Convertible Car Magazine that the new limited production run Abarth 695 Maserati Edition is the most desirable small car we’ve ever seen. It ranks above the usual ‘special edition’ fare with a swath of stylish additions and a pretty brutal amount of power for such a small car. 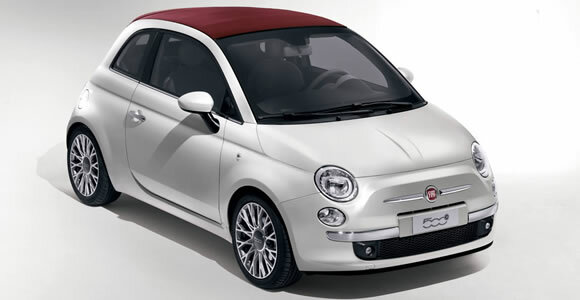 The fun little Fiat 500C TwinAir has managed to pull off a Green Apple Award for its own unique flavour of top down thrills and environmental credentials.